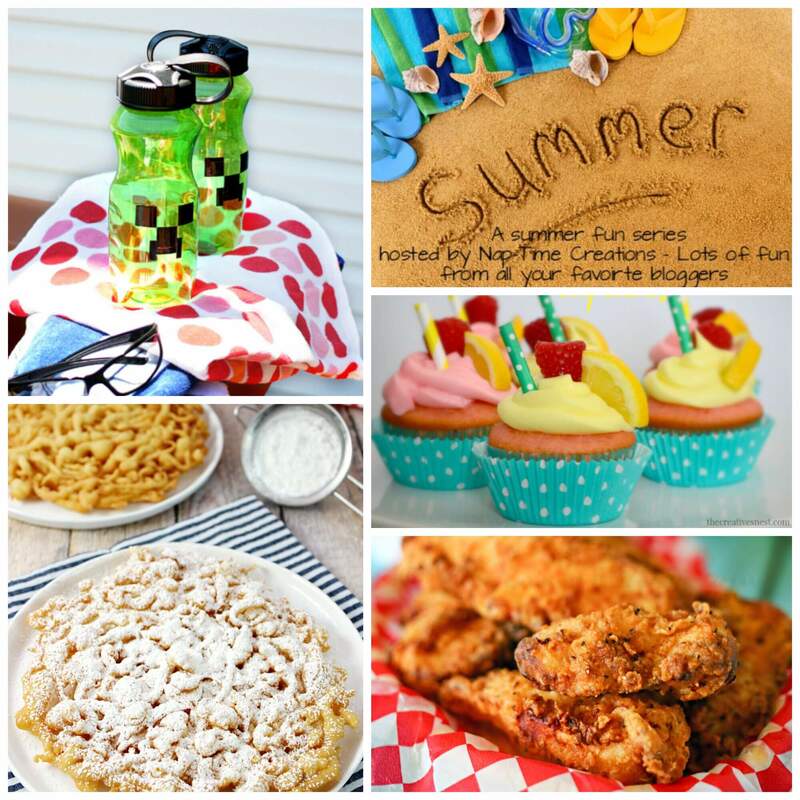 It’s the middle of summer time and I am part of a fun summer series hosted by Nap-Time Creations! 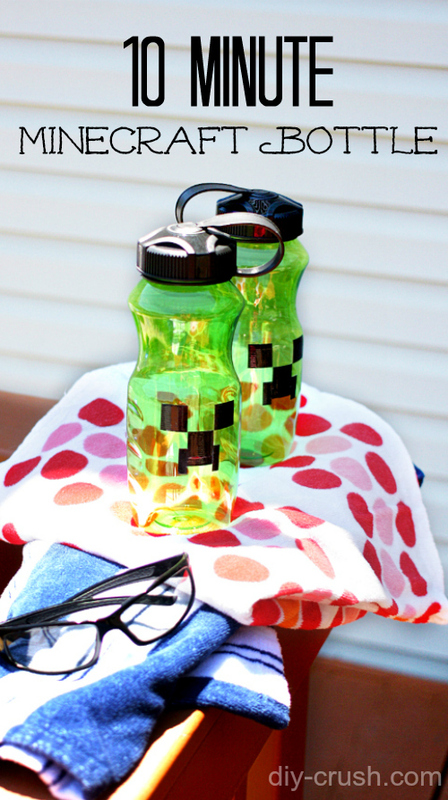 Hop over to see my Minecraft Water Bottle DIY! Check out the other fun posts of the day! thanks for joining in the fun!! So loving your project and cant wait to try it out! Those Minecraft bottles look great! My son LOVES Minecraft… he took a break from it and is now hooked again!